LA IMPORTANCIA DE LLAMARSE ERNESTO. 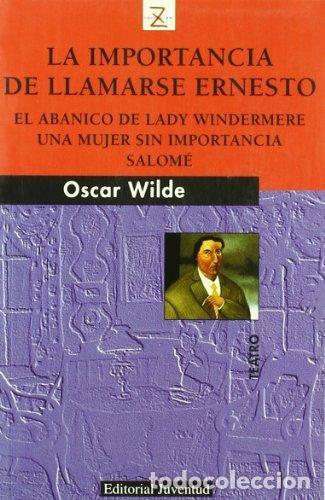 ÓSCAR WILDE. EDIMAT. Hora oficial TC: 04:35:29 TR: 109 ms.